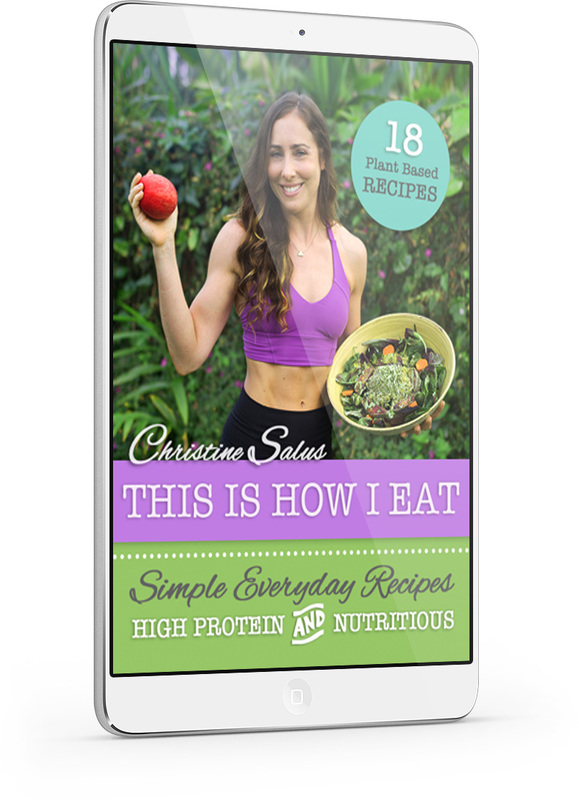 18 of my simple, go-to, nutrient dense, plant-based recipes. An easy to follow guide on how to eat based on your health and fitness goals (whether they be gaining muscle and strength, losing fat or just maintaining a healthy body in general). A 5 day meal plan and shopping list.